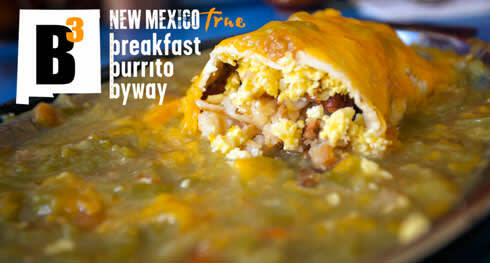 This New Mexico favorite will open your eyes and get you moving in the morning. 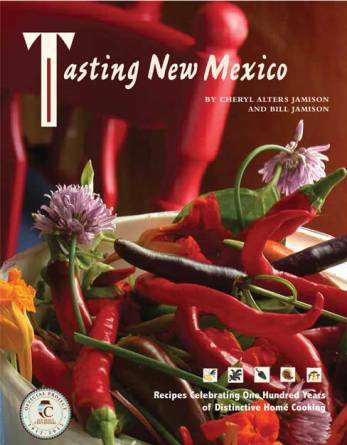 Our shared food traditions are part of what make us all New Mexicans. 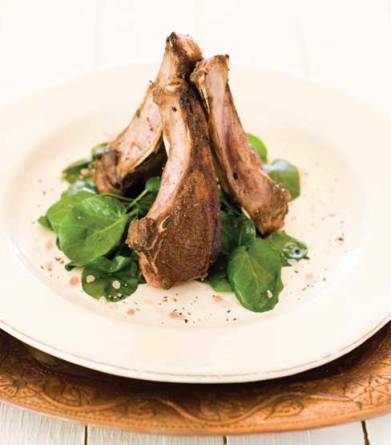 Cheryl Alters Jamison and Bill Jamison trace this rich heritage.